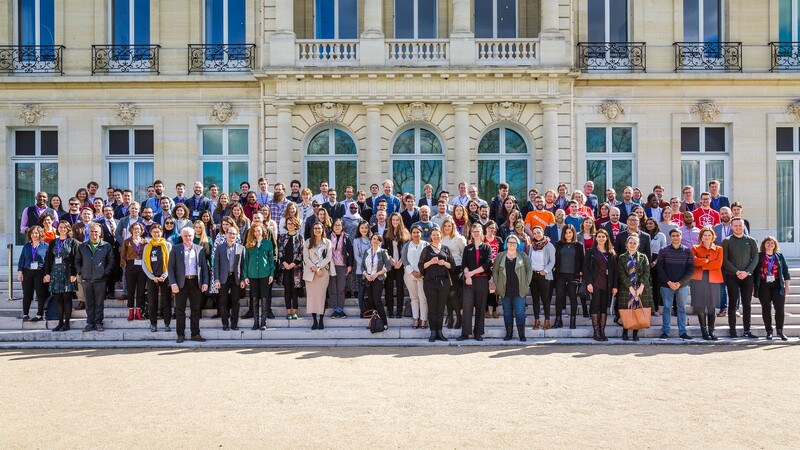 With attendees from 29 nations, there was no shortage of amazing people doing really cool work. TICTeC is still a small enough event that you have the hope of actually getting to meet many of the attendees. Using Jill’s “Aggressively Chipper” superpower, we met about half of them. Outside of the inspiring speakers, we participated in global conversations about civic tech, civil society and what open, accessible government means to residents. We expanded our understanding of the universe of the work being done in our field and encountered the many perspectives that are shaping its professionalization. Unsurprisingly many of the same challenges exist in government around the world, and by combining our resources and knowledge we can achieve our shared vision faster and more effectively. What we learned (and the theme throughout the week)? Local work can have a global impact if we include it in global conversations. We may be a little biased here :) but we consistently hear the sentiment that an incremental approach is the best path forward for a social change. Engaging individuals, demonstrating change at a small scale, and leveraging partnerships are all tactics that are well-suited for the local context. When that context is applied to a broader, international view, we can look at ourselves as playing a role in a greater civic tech ecosystem. We had the opportunity to represent the Code for America Brigade Network and give a presentation sharing our knowledge and work. While developing our talk, we questioned how to make our locally-focused volunteer work speak to an international audience. However, when listening to the keynotes and talks, those connections became clear. Our work does have a global impact! Just as the Brigade Network is working to develop a connected network to share resources and knowledge, so is the international community. With so many impressive speakers at TICTeC, it was an honor that we were invited to present the “Methods of Engagement for Volunteer Civic Tech,” where we outlined different ways volunteer organizations can engage with government. Even more than in a professional setting, as volunteers we have to be very efficient about how we use our time. So a tested toolbox of engagement is vital. If you pay attention to the political state of the world, you know that we are currently in a really strange moment. With the rise of ‘platform politicians’ and strongman leaders, citizen participation is changing and the work to bring digital democracy to citizens remains evermore important. 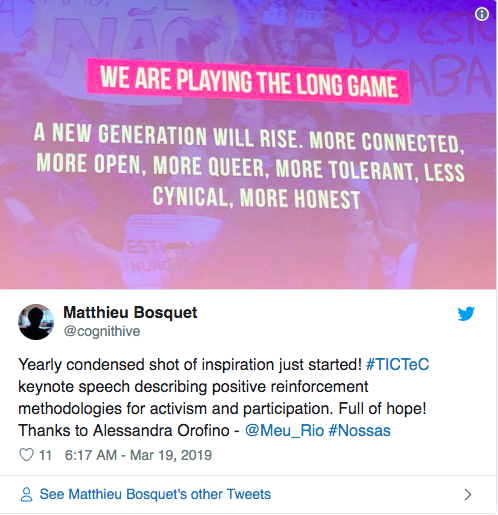 This was brought home during Alessandra Orofino’s opening keynote about her work to bring digital democracy to her city of Rio De Janeiro. It was truly inspiring — optimistic and local work. We’re at the front of a social movement. TICTeC attendees were motivated by values like justice, ethics and morality, equity, diversity, and so many more of what we’ve heard from hundreds of brigade leaders in our work as members of the National Advisory Council. Surrounded by people who inspired us with their innovative mindsets, creative problem-solving, and unshakeable commitment to this work, it couldn’t be more clear how critical it is for Code for America to join global dialogues. It’s been our experience that there are often two conversations around civil society: 1) theory from academia and 2) execution from practitioners. These are often happening simultaneously, but rarely in the same space. TICTeC provided a space where practitioners can talk to academics about their theories, but also what it means to put them into practice. This was huge. It is a collaboration that looks at the process of change from the beginning through the end and re-examines the beginning in preparation for scale. We need more space for that and more deep collaboration. One of the special parts of this work is connecting deeply with other people who share your passion. So many inspiring things happened during the conference that it is hard to enumerate them, but perhaps the greatest part was the people. These incredible individuals are inspiring, energizing, and simply humbling. Building friendships and sharing experiences outside of the work is restorative and helps sustain us to keep going, even when the work is hard. Safe to say that we are really glad that we stayed a few days after the conference. It gave us the opportunity to form and strengthen bonds with the other attendees and literally extend our network. In the two weeks after the conference, we’ve continued those discussions and begun talking about global collaborations. The convening of like-minded individuals and organizations who are equally passionate and invested in this work is invaluable. We work hard to move as quickly as we can to tackle the work that will transform the world into the future we know is possible. But when we stop, breathe, and take a step back we can see clearly and think creatively with our thought partners-in-crime. We can confirm that one of the best parts of TICTeC was the two days of sustained, global conversations about technology and civil society. It doesn’t hurt that with 76 speakers (more than half women) from 14 different countries and delegates from 29 nations around the world, the crowd was diverse, inclusive, and thought-provoking — and came to share methods that have been proven to work. The understanding that our local Brigade work has a global lens will definitely shape how we view projects going forward and where we look for partnerships. 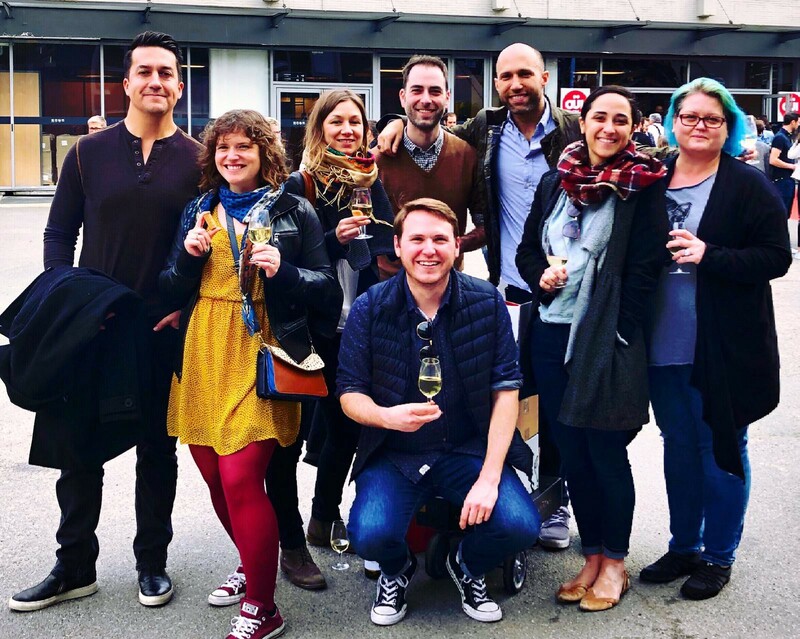 Not to mention we now have a renewed love of wine, cheese, and civic tech discussions. Needless to say, we’re already working on how we will be able to attend again next year. We’ll leave you with a few thoughts: Paris is beautiful. Civic tech is global and in-person events are a great way to continue to grow this movement and feel reinvigorated about the hard work. And there is more work to do. We’re looking forward to continuing to talk about designing better government at the Code for America Summit in May.